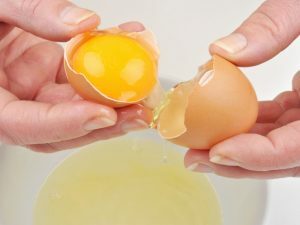 Egg yolk has been used for the scalp and hair for many years as a treatment for hair loss or brittle hair, and some people say that it makes their hair grow faster. Egg yolk is full of proteins, and other nutrients, such as biotin, folate, vitamin A and vitamin D, which makes eggs such a valuable part of our diets, but did you know that the nutrients are the same ones used to make healthy, glossy hair? So what kinds of problems do people have with their hair that egg yolks can help alleviate? 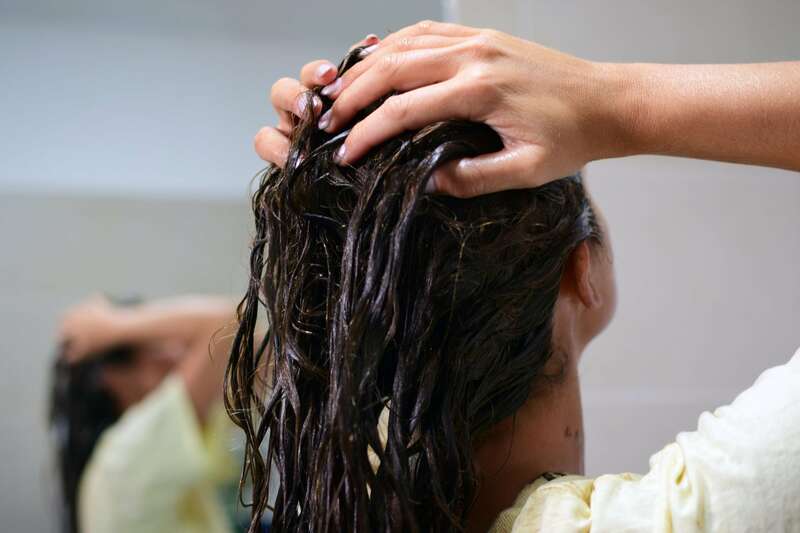 Chemical treatments, heat styling, oxidative environmental stress and poor diet can all contribute to unhealthy hair and strip the hair shaft of its proteins. Read on to discover the benefits of egg yolks for your hair. 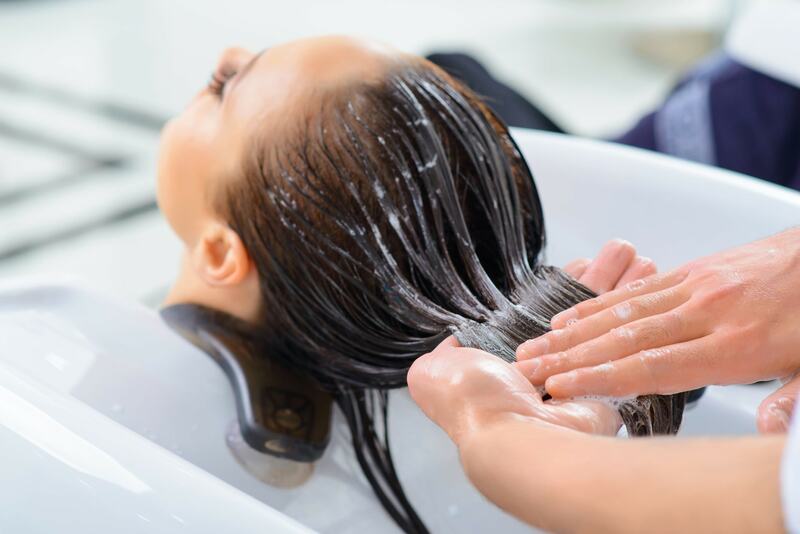 We often subject our hair to some harsh things in the name of beauty, and heat styling such as blow-drying, flat ironing and heated curling tongs can very quickly damage and dry your hair. 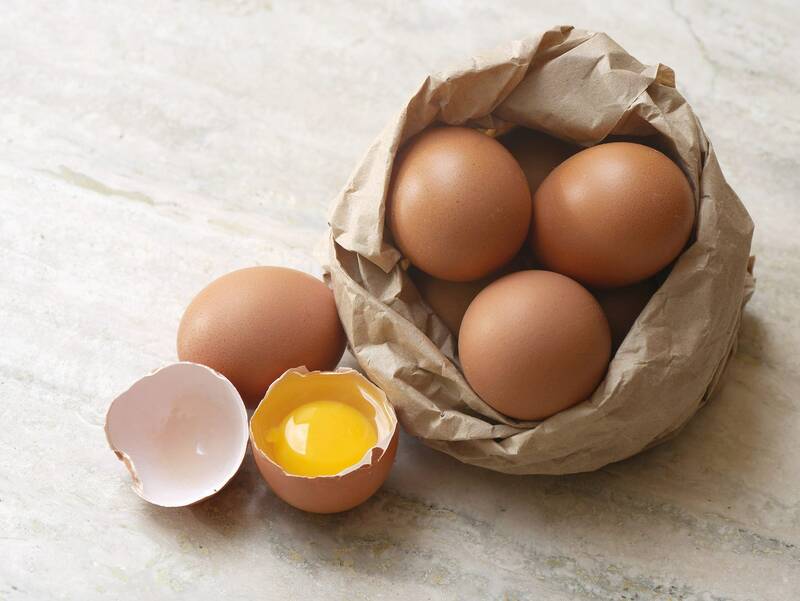 Egg yolk could help moisturize dry hair, and is also a superfood for your hair because of the nutrients in it. 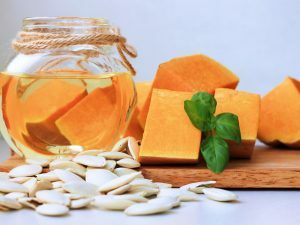 It contains vitamins A and E, biotin and folate, as well as other nutrients, and researchers have linked these compounds to healthy hair and good hair growth. If you apply egg yolk to your scalp, it can infuse the roots of your hair with nutrients. New hair will grow out stronger and much less prone to breakage and excessive hair loss. Hair that doesn’t fall out as often can mean your hair looks fuller and has more volume. A nourishing hair mask can be made with an egg yolk mixed with olive oil. You could also use a whole raw egg beaten as a deep moisturizing treatment. Simply mix the egg yolk well with the olive oil and apply the mask to your hair with gloves. Coat the strands from the roots to the ends of your hair. Leave on for an hour, and then rinse off thoroughly. A whole beaten egg can be used in the same way. If you are allergic to eggs when you eat them, don’t use them in a hair mask in case they trigger a reaction. Try having eggs for breakfast. 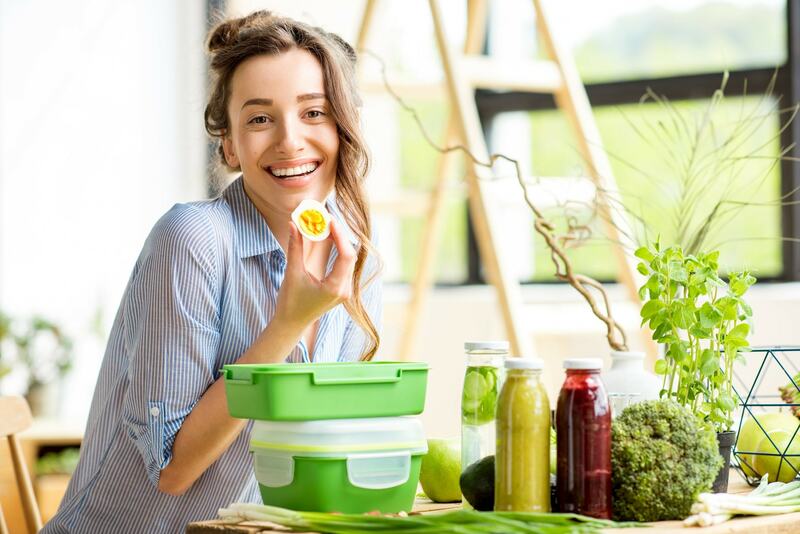 They will not only give you nutrients that are great for your hair, but you’ll feel fuller for longer and less likely to be tempted by a sugary mid-morning snack. 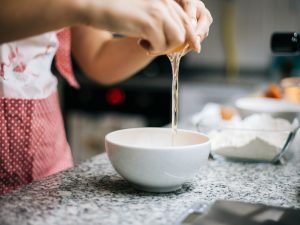 An egg or so a day won’t harm your health, but those who eat eggs regularly in large quantities may be at risk for heart disease and raised cholesterol. If you don’t like the taste of eggs, you can try taking supplements. These are made as distilled versions of egg yolk proteins, but the amount of nutrients in each one may vary wildly. The U.S. Food and Drug Administration doesn’t monitor the purity or quality of supplements, so buyer beware. It’s a good idea to talk to your doctor before you start taking the supplements. 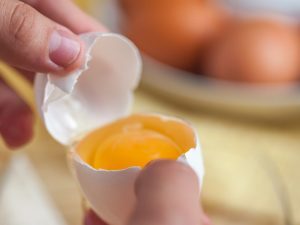 Is egg yolk bad news for weight loss?